Craving comfort food? We've got you covered this week with (healthier!) mac an cheese, crispy chicken thighs and breakfast tacos! P.S. A note on serving size; these meal plans are meant to feed 4 people, but most recipes can easily scaled up or down depending on your needs. 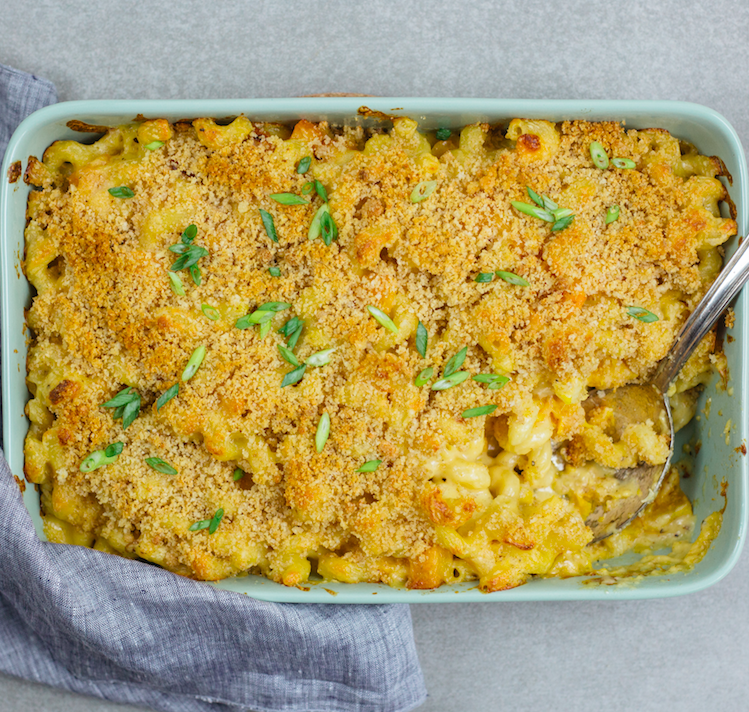 This is our go-to Mac & Cheese recipe. It's never fail, full of cheesy goodness and totally customizable. When you roast your butternut squash for this, roast three squash (peeled and cubed) and store leftovers in an air tight container to use throughout the week. 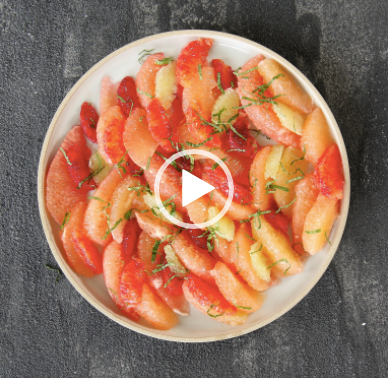 Feedfeed Tip This recipe can be reinvented throughout the seasons, just add in whatever veggies you have on hand. A few options we love; sautéed kale, roasted cauliflower or broccoli or roasted tomatoes. 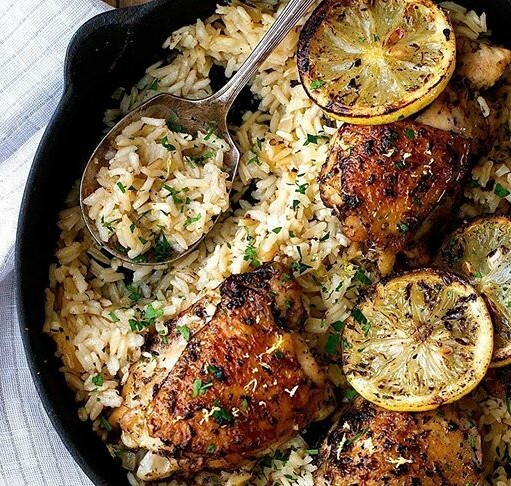 One skillet, one dream. You can't go wrong with crispy chicken thighs! Plus, they pack a ton of flavor, are very forgiving (hard to overcook!) and won't break the bank. 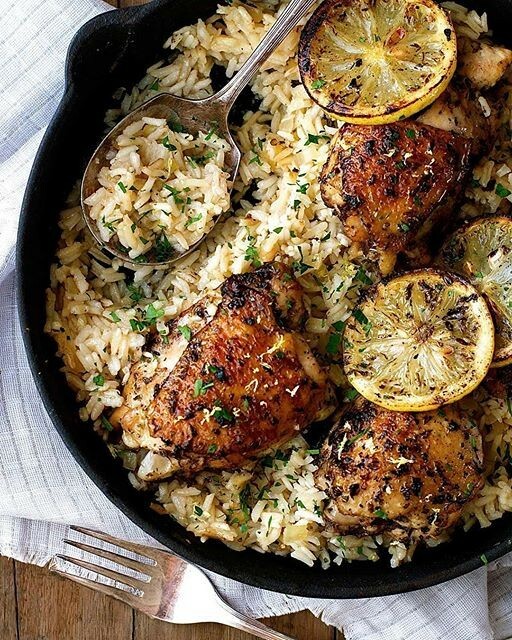 For added flavor, add a few lemon slices to the skillet after you brown the chicken and let them get nice and caramelized before proceeding with the rest of the recipe. No boring salads here! Proof that you can eat fresh, even in the doldrums of winter. Here is another chance to use your pre-roasted butternut squash. Double up on the herbed yogurt sauce so you can use the leftover later in the week. 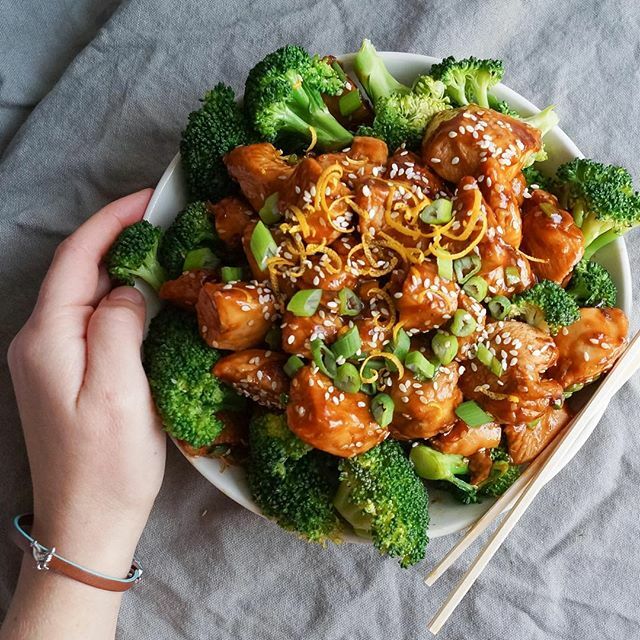 Cancel that takeout order because this easy-to-make takeout staple also happens to be Whole30 compliant! Steam all of the broccoli from the grocery list and reserve three cups for dinner tomorrow. Serve with rice, if desired. Ever segmented citrus before? Check out our how-to video! 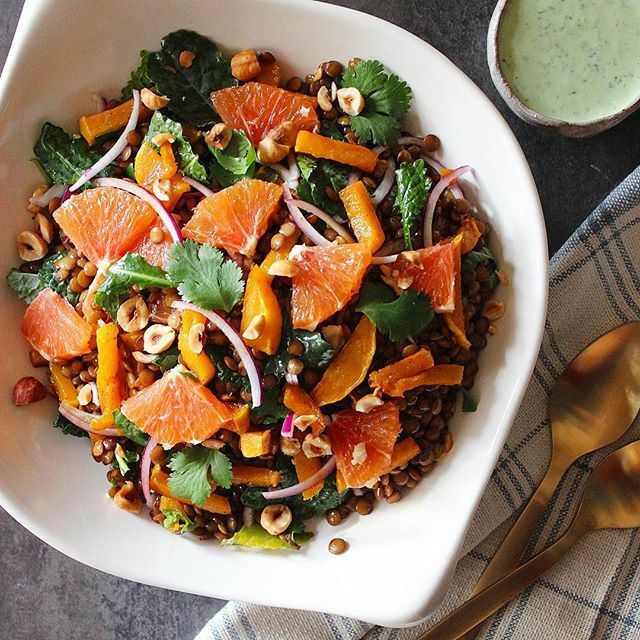 Once you master this skill you can use it to top winter salads (like the one above! ), tarts, toast and more! 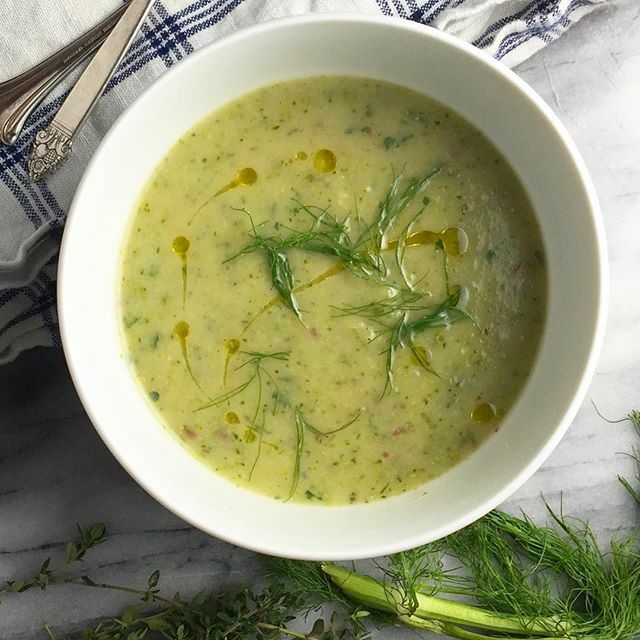 This creamy dairy free soup will come together in a snap thanks to your pre-cooked broccoli from last night. Just add the broccoli in when you blend the soup, no need to cook it again. To round out the meal, serve this soup with our pull apart garlic bread! -Layer on the crunch! Creamy soups crave texture. Think: toasted nuts and seeds, roasted veggies, toasted bread, etc. Here's your chance to use up the rest of your roasted butternut squash! Make a double batch of the spiced black beans so you can use them in your weekend brunch. Also, the leftover herbed yogurt sauce from the Winter Salad you made earlier in the week makes a great substitution for the spiced pepita yogurt sauce here. Ever cooked with cauliflower rice? It's a great low-carb alternative and a nice way to work extra veggies into meals. Most grocery stores carry riced cauliflower fresh or frozen, but you can easily make your own at home by tossing cauliflower florets in a food processor or using a standard box grater to grate the florets. 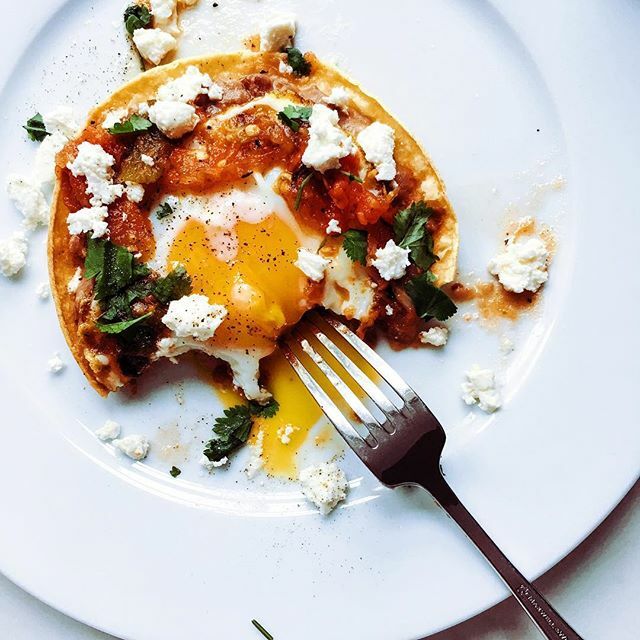 Who can resist breakfast tacos? 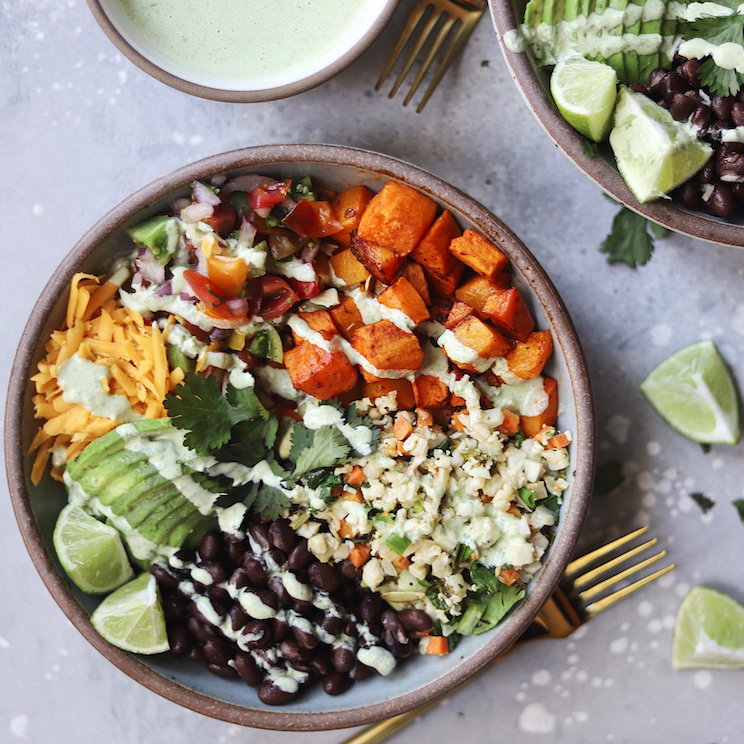 Use this recipe as inspiration replacing the refried pinto beans with the spiced black beans you have leftover from your burrito bowls. Top with leftover pico de gallo from the burrito bowls.